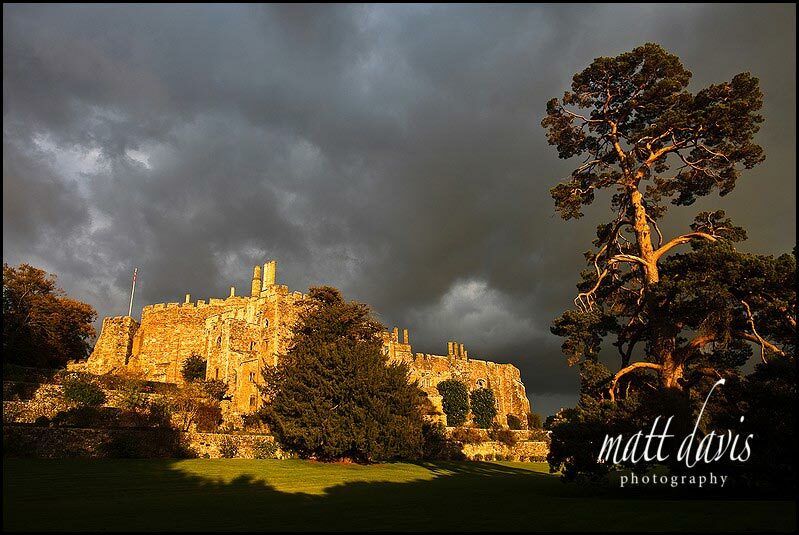 Mediaeval Berkeley Castle, with dramatic Great Hall can be booked for your exclusive use, set in 6,000 acres including a mediaeval deer park. This fairytale castle dates back to the 12th Century and has all the features of a magical castle wedding venue set in the Gloucestershire countryside. Berkeley Castle can accommodate between 30 to 150 guests in one of their public rooms depending on the size of your wedding party. There is even the option of a guided tour of the fascinating castle and its history. Address: Berkeley Castle, Gloucestershire, England. GL13 9BQ. It’s a Castle…doesn’t every bride want to have a fairy tale wedding in a Castle? Okay, that aside, Berkeley Castle is certainly an exclusive wedding venue. It’s got the option for a civil ceremony or better still you can use the Church right next door, and I mean ‘right next door’. It’s literally just outside the castle gates, so a 30 second walk from your wedding ceremony into Berkeley Caste grounds. With regards wedding photography it works really well. You can enjoy your drinks reception in the courtyard, or out on the lawn. Alternatively, if you’re having a winter wedding at Berkeley Castle then indoors space is ample for your guests to enjoy mulled wine. A large group photo (should you wish) is possible from a variety of places (outdoors and inside) and there are many beautiful spots to take the wedding couple for some relaxed portraits. 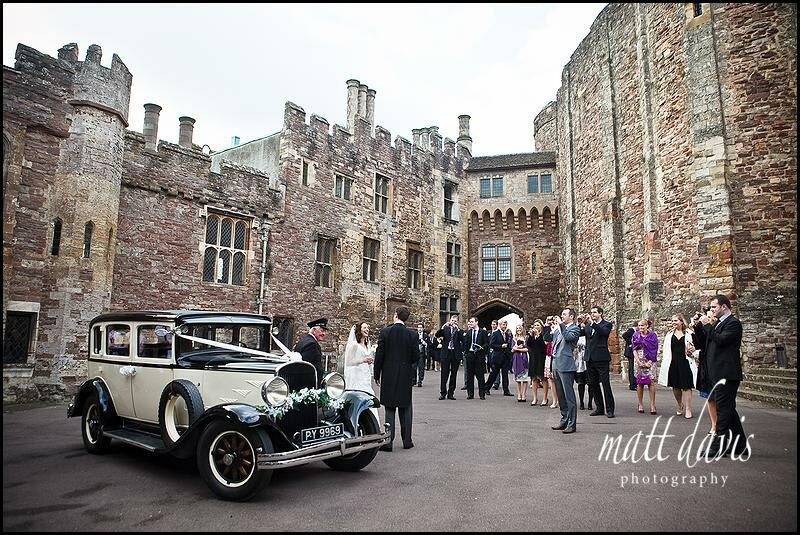 Check out my wedding photography at Berkeley Castle on the blog. Service from Berkeley Castle has always been good when I’ve attended. Venues who are considerate of other service providers always have the edge in my opinion. One point to note, it can get a little windy out on the terrace area, after all it is a castle built on a hill top. Access to the lower garden is also via several steps so elderly guests or guests in wheelchairs for example may need to consider this. 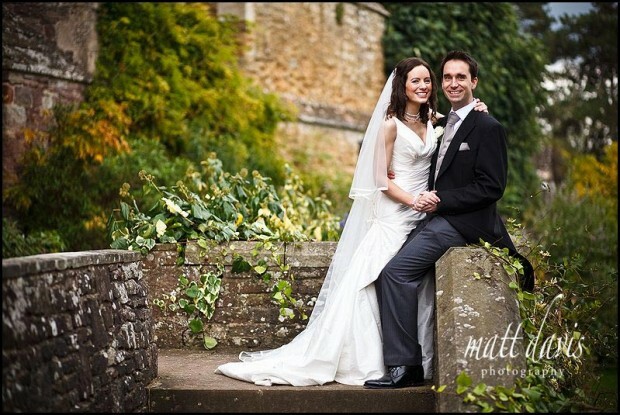 I’ve photographed several weddings at Berkeley Castle, please read the wedding testimonials from some of those clients.